American auto major General Motors is rethinking its strategy for the Indian market. It plans to phase out three different cars which are the Tavera, Sail and the Enjoy. 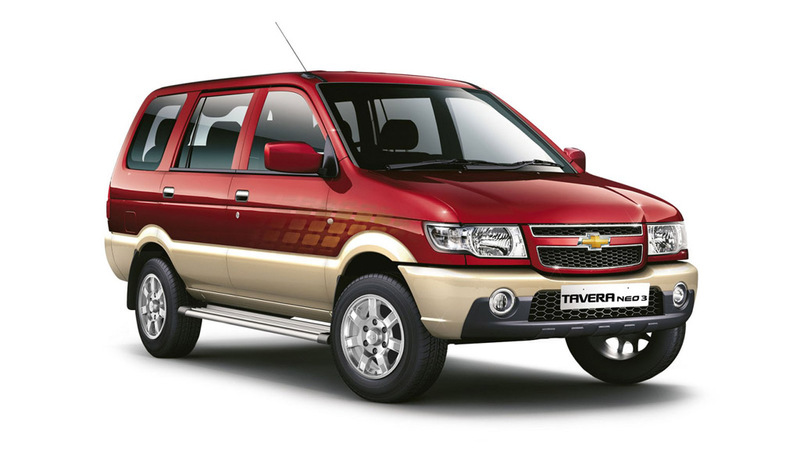 Chevrolet Tavera has been the bestselling car from the automaker but in recent times its sales number has declined significantly. With the phase out plan for the Tavera, Sail and Enjoy, General Motors will focus more on the new Beat and Beat based crossover and compact sedan. Apart from that, the brand will emphasise on the Cruze sedan and Trailblazer SUV as well in the premium space. Last year General Motors announced it will launch at least five cars in the country in next two years. These include the new Beat, Beat Activ crossover and Essentia compact sedan which is also based on the Beat. The facelifted Trailblazer and new-generation Cruze sedan are the other models. The company also said it will invest $1 billion in the country, which was cancelled later. The company is now focusing on sustained profitability. Despite being present here for nearly two decades, it failed to grab a good share in the domestic market. Now with more premium and upmarket products, the brand hopes to turn back. Considering the growing demand for premium cars in India, GM is hopeful about getting success with the refreshed lineup. Meanwhile, GM is also preparing to shut its Halol manufacturing plant in Gujarat from 28th April, 2017. Instead the automaker will consolidate its manufacturing at the Talegaon facility. Currently, GM is discussing partnership with Chinese automaker and its partner SAIC over sharing assets of Halol plant. 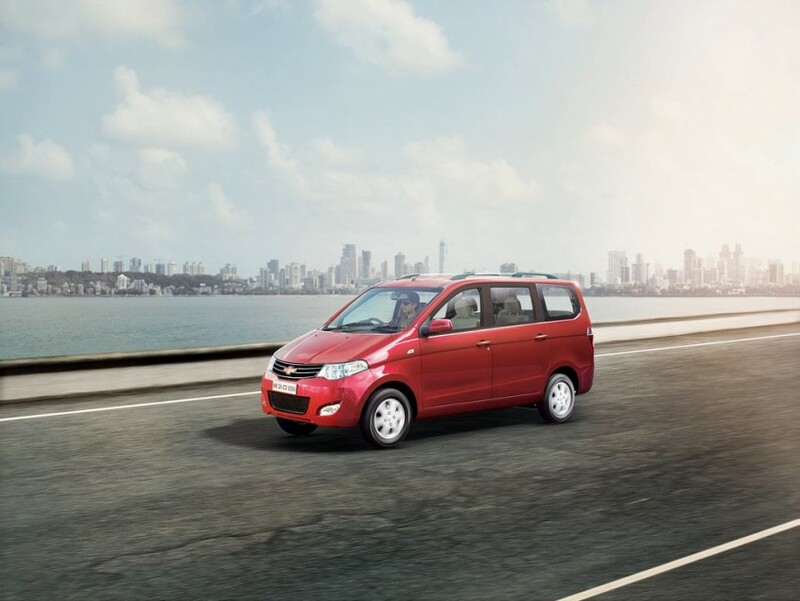 SAIC is preparing to enter the Indian market and it is going to be the first Chinese automaker to sell cars in the country.